Hair wash is just a hair wash, right? Wrong! Shampooing our hair can quickly turn into routine like brushing teeth or cutting nails. And when something turns into a routine, occasionally it’s worth to put some second thought into it to take advantage of the many good things you forget you can do for your hair. Here’s how we here at Figaro London do it. See whether you can steal a trick or two from us and improve the way you wash your hair. Type “how often’ into Google search and you’ll be surprised to see what the first three results are. After pooping and showering, the third one is: “How often should I wash my hair?” Well, sorry to disappoint but we are not going into the ‘how many times a week’ question because we believe there’s no one single right answer to it (depends on how much sebum your skin produces and what you feel comfortable with). However, we’ll explain a little about the steps we take when you come to see us for a hair appointment – because a seemingly simple hair wash is actually a big deal, as far as we are concerned. Here’s why. Preparation: We comb any residual styling products out of your hair to make shampooing easier. Water – Part 1: We dampen your hair with lukewarm water, using a special shower head with a unique filtration-system that helps to reduce chlorine and generates negative ions as water goes through it. Thanks to the purifying qualities of the filter screens, this special shower head also removes any sediment, rust and sand for cleaner water and a pure hair wash experience. This purified water also softens the hair for a smoother end result. 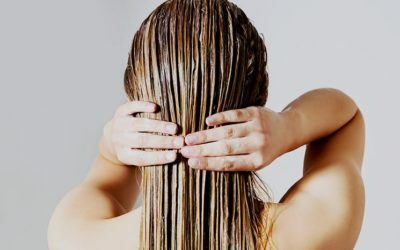 Shampooing – Part 1: After dampening your hair, we select the shampoo depending on your hair type, needs and preferences. If you have chemically treated (coloured) hair, we’ll likely select a professional Wella shampoo, if you have had a Keratin treatment, we’ll select a sulphate-free shampoo, if you have problem hair, we’ll make sure we tackle the problem as much as possible by selecting the right combination of products, and if you prefer something totally natural and chemical free, we use paraben and sulphate free shampoo. We distribute the shampoo through your hair by foaming it up with a little water before massaging the foaming shampoo through your hair and over the scalp with circulating movements. When you do this at home, be sure not to scratch your scalp with your fingernails. Water – Part 2: We’ll then go on to completely rinse the shampoo out of your hair using clear water. It is important to thoroughly rinse it out. Shampooing – Part 2: That’s when the shampoo is going to form a lasting foam that penetrates into the rinsed hair, making sure that all remaining dirt and impurities are washed away. 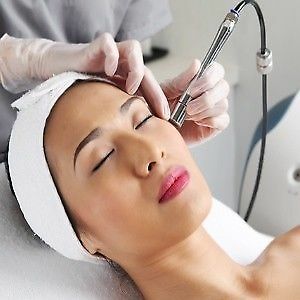 At this point, we’ll also perform a nice head massage which stimulates the blood circulation and this in turn channels more nutrients to the hair roots. The increased circulation ensures the best starting conditions for every individual hair. Besides, a stimulating scalp massage has many general benefits for our wellbeing and most importantly, it feels great. Water – Part 3: After the second shampooing, we’ll rinse your hair again, squeezing it with our hands during the rinse. The rinse is complete when your hair feels “squeaky” clean. 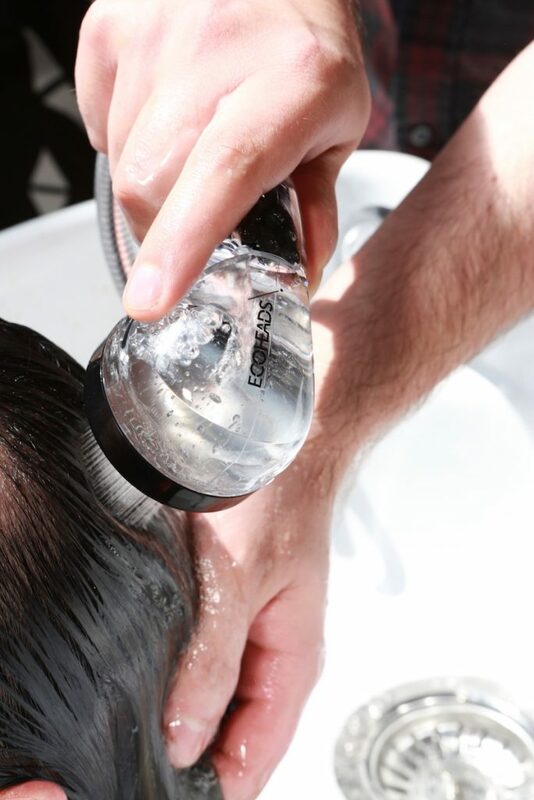 Finally, we rinse your hair and scalp with lukewarm but a tiny little bit cooler water, which feels exhilarating and stimulates the blood circulation. Conditioning: A good conditioner will coat your hair with a very thin protective film and provide your hair with luster, supple nature and improved manageability. At times, we also suggest to do an additional hair treatment if we feel the need to repair damaged hair shafts, especially when your hair is dry. There are fantastic home care products that you can benefit from, in your own bathroom too. Make sure you use them as much as recommended and your hair will thank for it. Water – Part 4: We rinse out conditioner or hair mask using lukewarm water until your hair is squeaky clean. Hair Drying: Wet hair is super sensitive and we treat it like a precious stone. No rubbing, no harsh combing – only super gentle moves to ease the drying process because we don’t want to blow-dry it too long either. You should also abstain from towelling or rubbing it dry. Instead, simply press a towel on your hair which will absorb excess water without moving it back and forth and damaging your hair in the process. Combing: Comb and detangle your still wet or damp hair tenderly without using any force. You may otherwise damage the freshly washed and still sensitive hair. So there you have it, our steps of washing your hair and preparing it for shaping and styling. We really hope you find it useful and if you decide to try any of these little tricks, let us know how it goes.